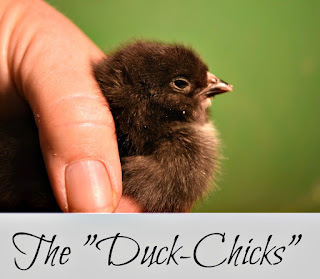 The Muscovy duck eggs in the incubator are hatching! There are two broody hens in the chicken coop. The Muscovy hen's eggs should be hatching in about a week or so (if she manages to hatch any of them this time). Egg-babies are so cute, aren't they? For the past couple of summers we've had a pair of roadrunners as neighbors. One or both are often in the front yard in the afternoon, hunting for bugs in the grass. For the first time this week I saw one high up on a branch in one of our oak trees. The rose bushes are blooming profusely. They give me such joy. 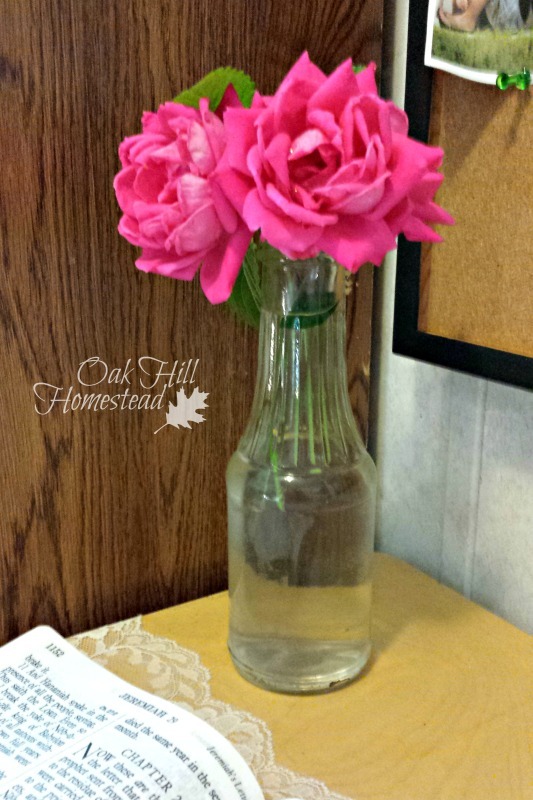 I've been cutting two or three roses for the jar I use as a vase in what I call my office. In past years I've occasionally had flowers in the house, but this week I decided that if there are flowers outside, I should have some of them inside too. Regularly. Every day! 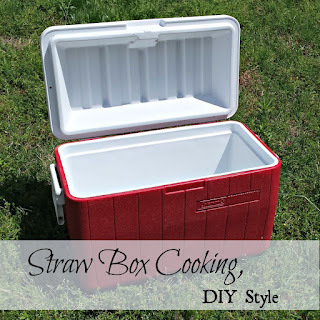 How to make seven days' worth of meals for survival, a quick and easy way to start your food storage.